 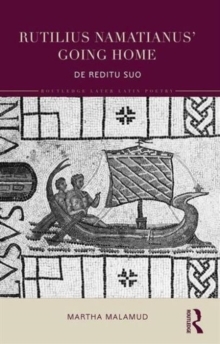 Ausonius provides translations of the key works of Ausonius, an important later Latin poet whose poems detail the social and cultural life of Gaul and its environment. 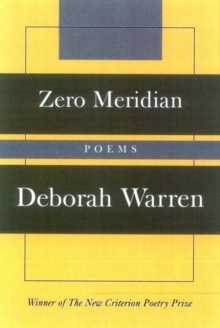 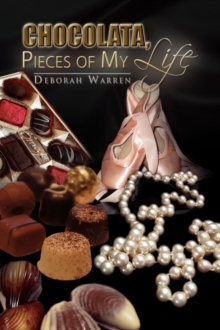 His often difficult and playful Latin is presented in English by the award winning poet Deborah Warren, enabling a new generation of students to use and understand the poems. 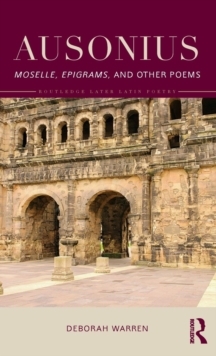 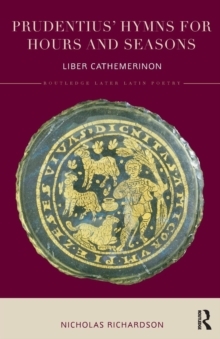 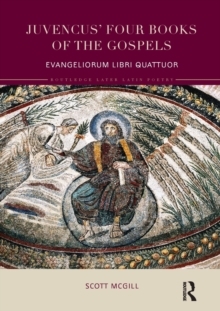 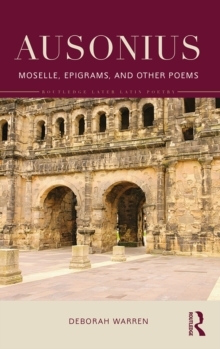 With notes and commentary throughout, this volume will be important not only as an example of later Latin poetry but also as a window onto the Later Roman Empire and the beginnings of early Christian writing.